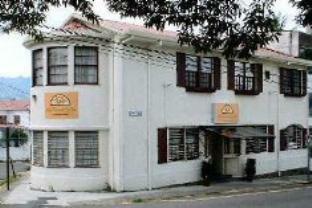 ﻿ Best Price on Hotel Rincon de San Jose in San Jose + Reviews! 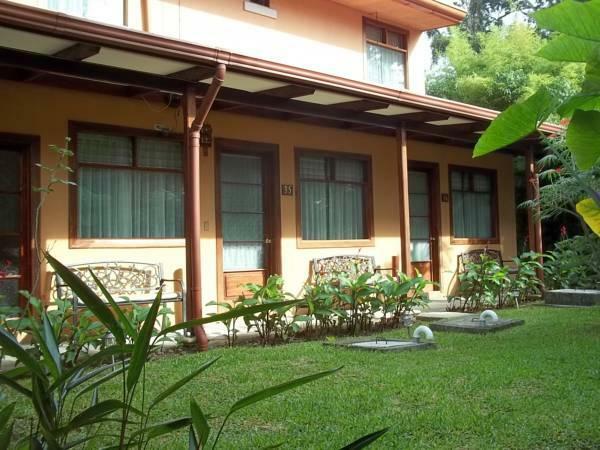 Set in a quiet area, 2 km from central San Jose, this charming hotel comprises 3 renovated colonial mansions. It offers tropical gardens, 24-hour reception, and free Wi-Fi in public areas and some rooms. Each room at Hotel Rincon de San Jose has a fan and cable TV. There is a private bathroom with a power shower. A free safe or hairdryer are available at reception. A buffet breakfast is offered at the Rincon de San Jose and there is a garden terrace. It also features an on-site à la carte restaurant. Free luggage storage or bicycle storage is available. The tour desk offers information for airport transfer service or car rental.